Two cooperatives unions were set up. The national union of agricultural supply cooperatives (UNCAA) and the national union of grain cooperatives (UNCAC). They were the first ones. Creation of UGCAF: other cooperatives group to form a national union, UGCAF (general union of French agricultural cooperatives), more commonly referred to as the “Lafayette Group” because its head office was on rue Lafayette in Paris. Creation of UCAAB: UCAAB (union of cattle feed agricultural cooperatives) is founded in Champagne. UNCAA joined immediatly. L’UGCAA and l’UGCAC of the Lafayette Group, form a mixed union of French agricultural coopératives (UGCAF), to implement the transition from a per business branch structure to a signle versatile company. In 1975; UNCAC and UNCAAC set up their head office at Avenue de la Grande Armée in Paris. Creation of the Gamm vert brand. Today this InVivo subsidiary has become the number-one French outdoor leisure retailer with 1.050 stores. UNCAC and UGCAF merge to form SIGMA. UGCAF’s agricultural supply business is taken over by UNCAA. UCAAB integrates the animal production division of UNCAA, national union of agricultural supply cooperatives. The creation of InVivo is the culmination of the merger of two national collection and supply cooperatives: SIGMA and UNCAA. The French agricultural cooperation covers all French agricultural cooperatives : 3000 companies and 600 000 men and women who have decided to join forces to make their voices heard in the current public debate. It launched its first media campaign (TV and radio) in 2014. 2015: InVivo makes a substantial entrance into the wine production sector. 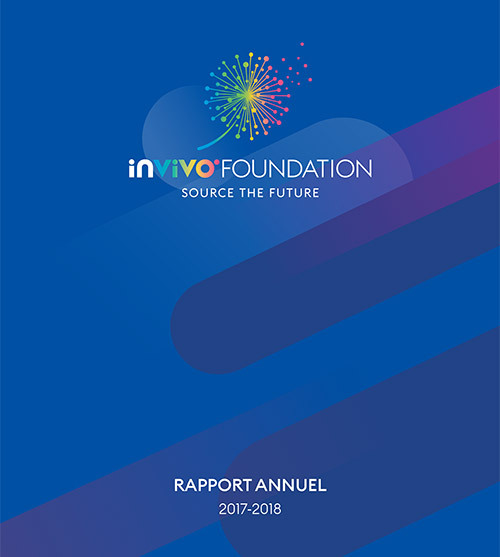 With the creation of InVivo Wine in July 2015, the InVivo group is determined to become a major and unifying player in the French wine industry, its ambition being to structure a powerful and value-creating French cooperative sector. 2015: InVivo rolls out a new brand policy. 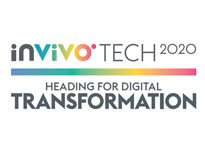 InVivo has rolled out a strong and structured brand policy consistent with the dynamic of the «2025 by InVivo» strategic plan. A new brand policy... embodied by a prestigious ambassador : Dan Carter.